Welcome to Bricsys 24/7! We are proud to announce the newest addition to the Bricsys product family. 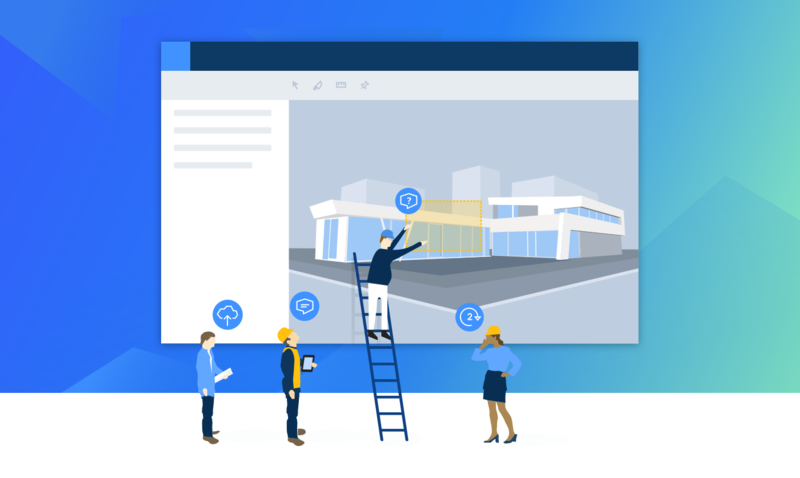 We call it Bricsys 24/7, a cloud-based collaboration solution….